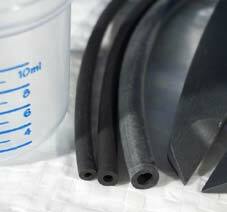 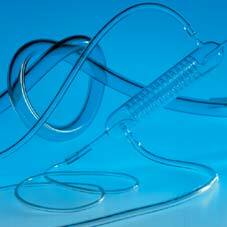 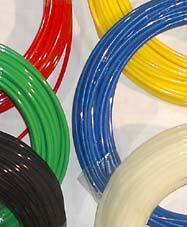 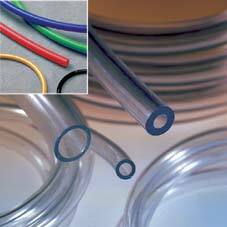 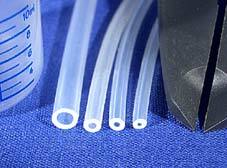 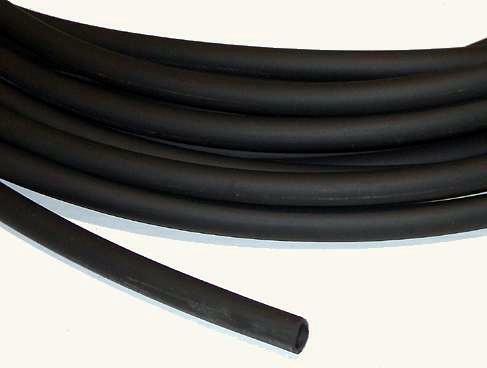 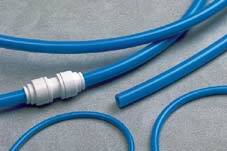 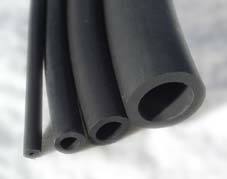 Santoprene® tubing is a thermoplastic-rubber product with unmatched resistance to wear and abrasion. 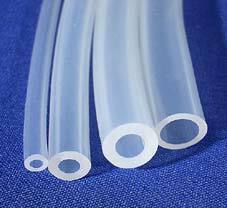 It is therefore ideally suited for use on Peristaltic Pumps, where its greatly extended pumping life results in costs savings in both tubing expenditure and pump 'down time'. 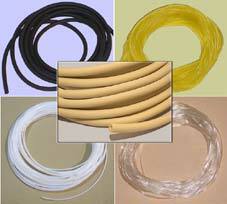 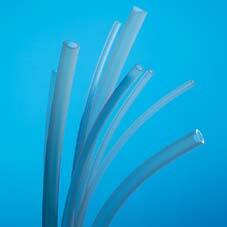 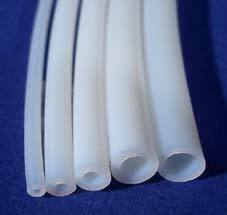 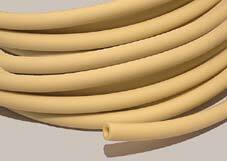 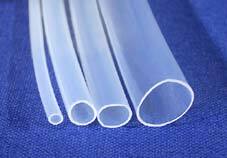 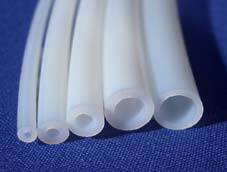 It is a non-toxic, food grade tubing which will withstand sterilisation.